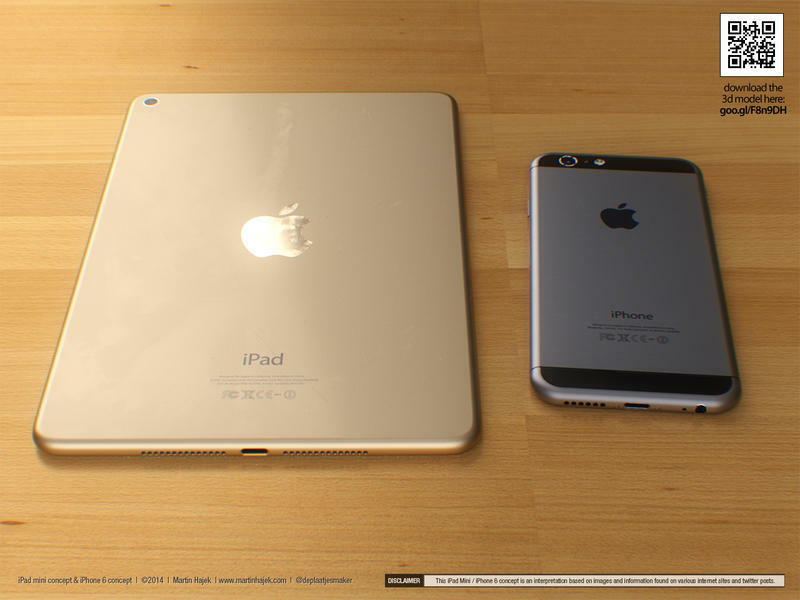 Apple is reportedly gearing up to launch the iPhone 6 in September followed by the introduction of refreshed iPads, including a new iPad mini 3 and an iPad Air 2, later in the year. 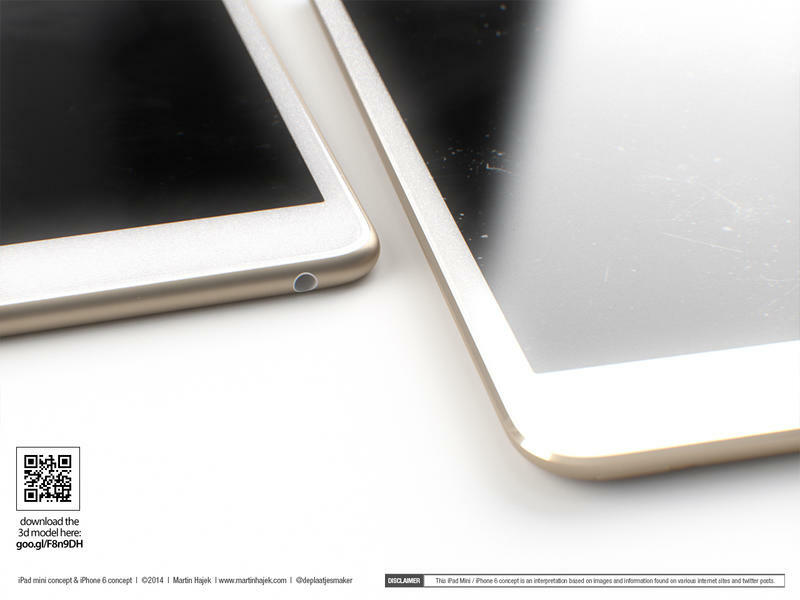 We’ve seen enough leaked parts to have a good idea of what both products will look like, though we haven’t seen them with the finessed touch of Martin Hajek, who creates some of the most stunning Apple product renders out there. 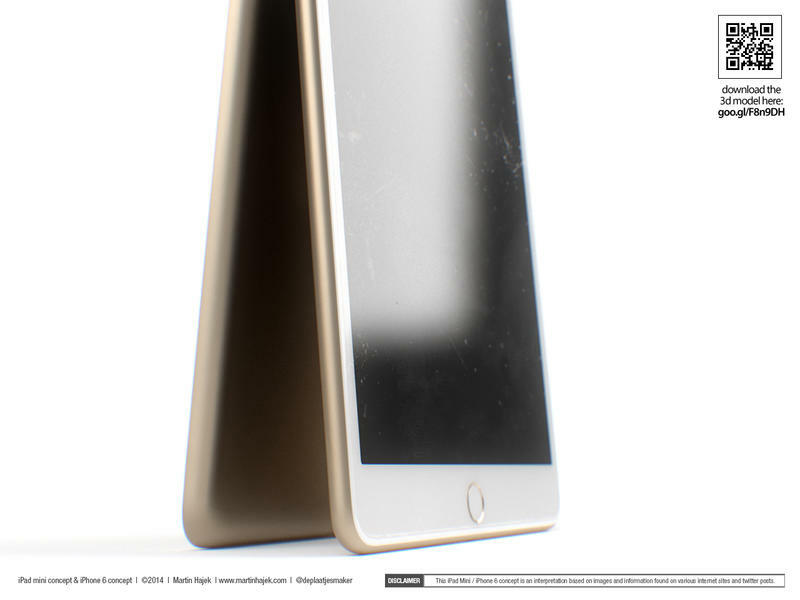 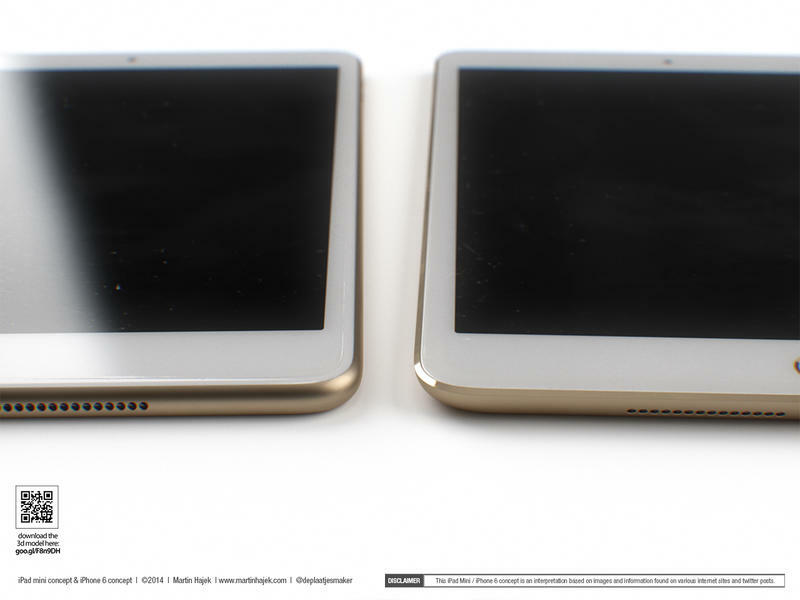 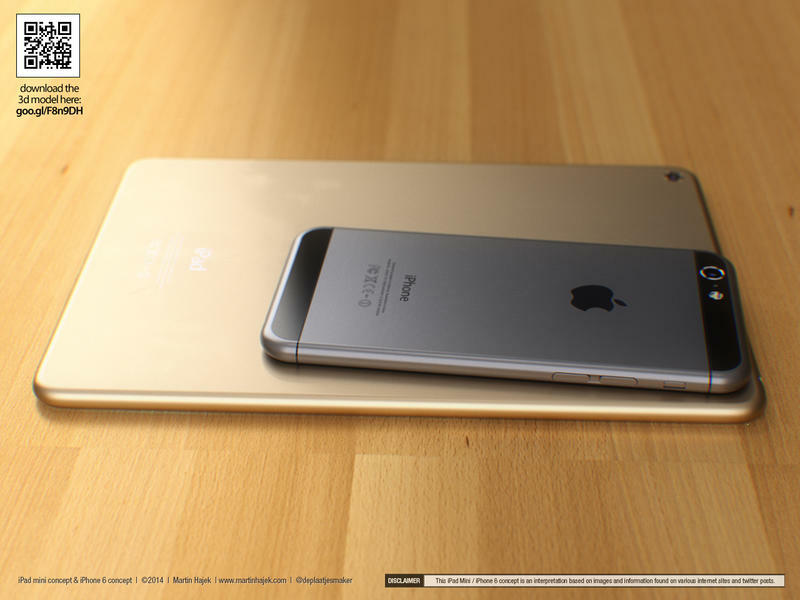 Now we’re looking at what the space gray iPhone 6 and the iPad mini 3 — if Apple does decide to launch it in gold — will look like together. 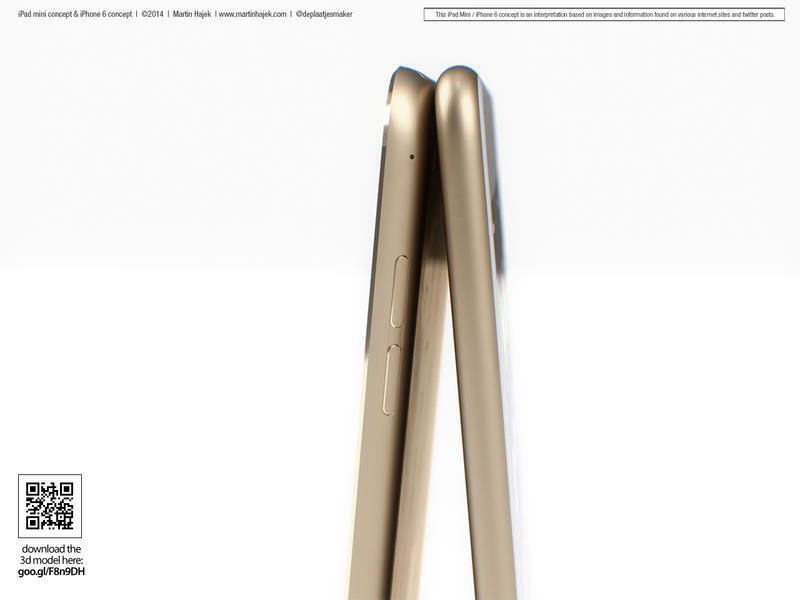 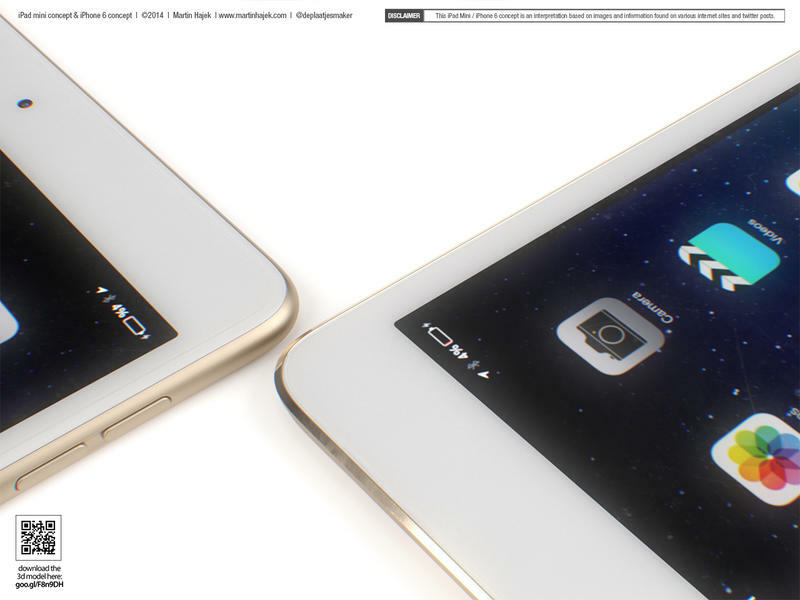 Hajek’s renders look a bit better than the alleged leak of a finished iPhone 6 body we saw this morning, where the antenna bands appear tacky and massive, though the black bars on the top and bottom of the iPhone 6 help take the edge off a bit. 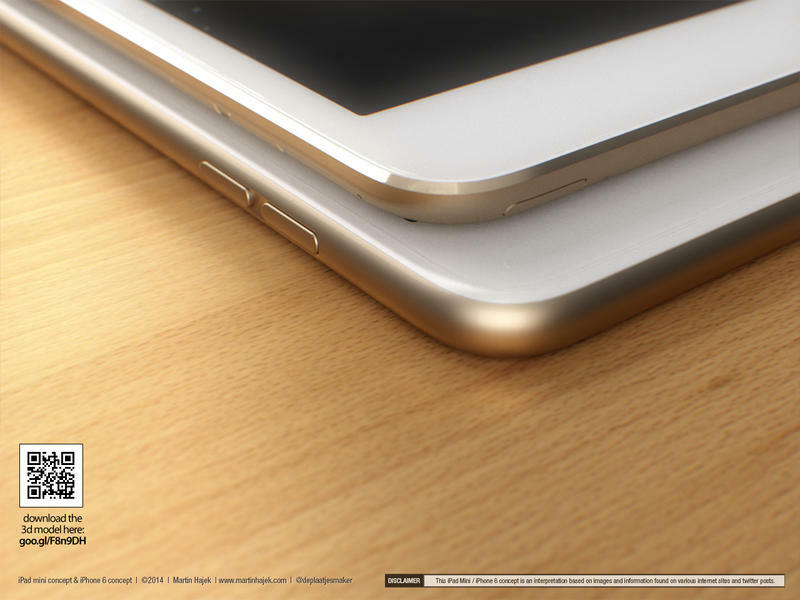 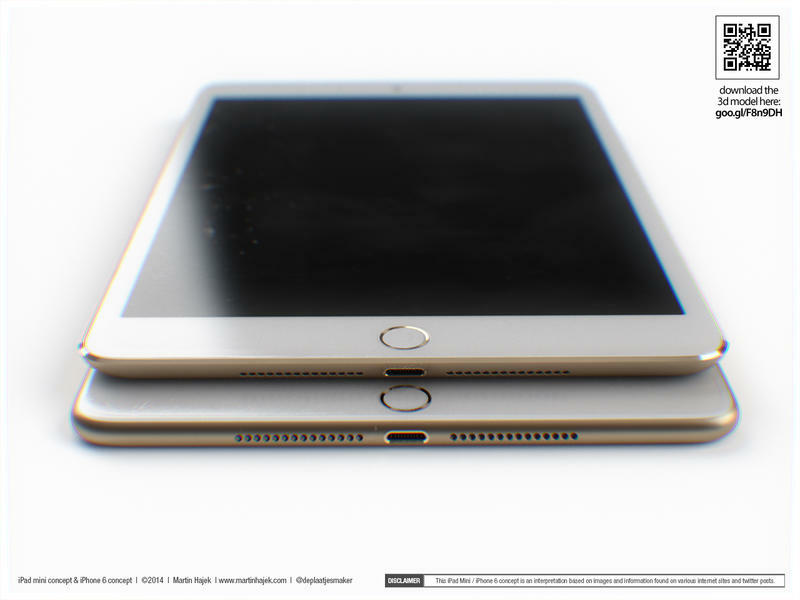 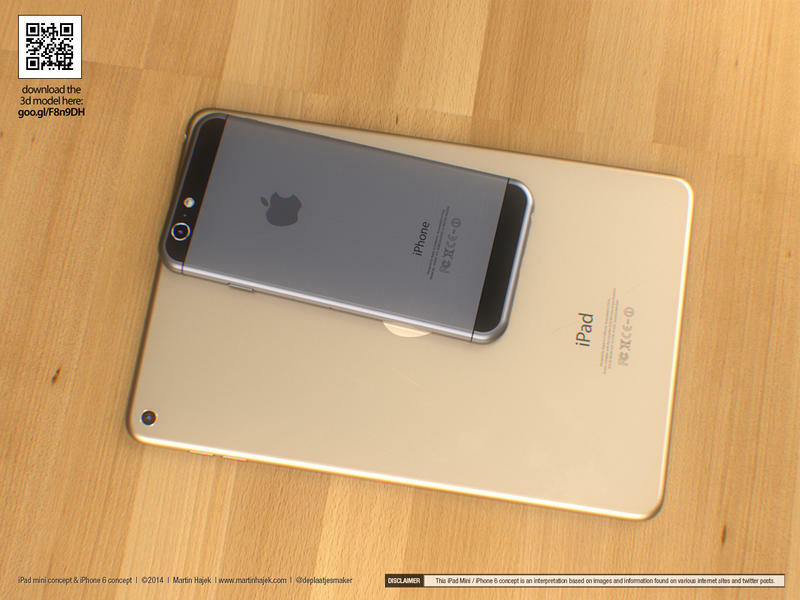 We can also see Touch ID included on the iPad mini 3, which is largely expected this time around. 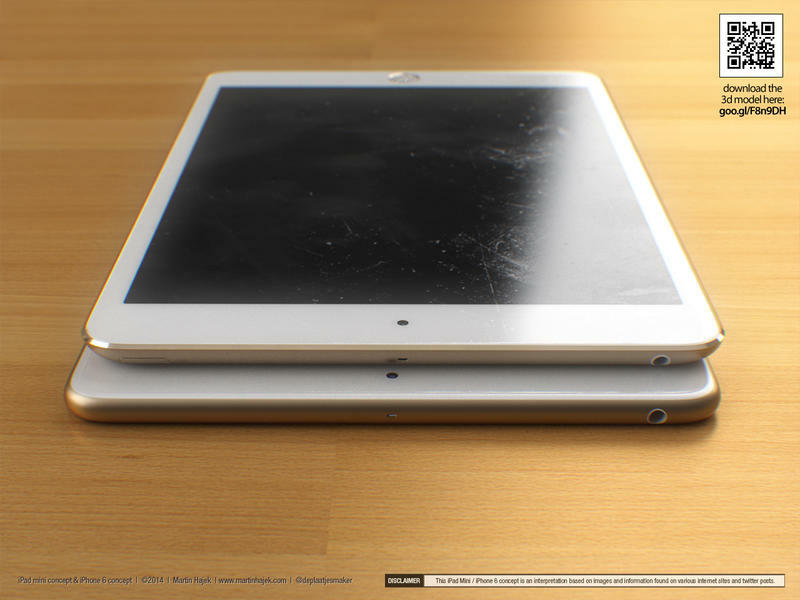 We don’t know when Apple will introduce its new iPads, but the team has promised a busy 2014 and so far hasn’t launched any major new products. 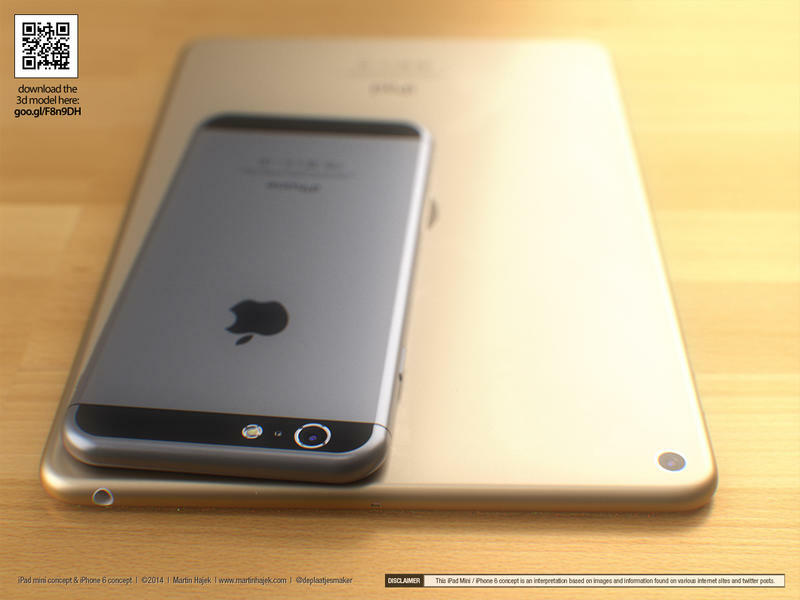 We should know a lot more in the coming months, but these renders definitely give us something to be excited about.